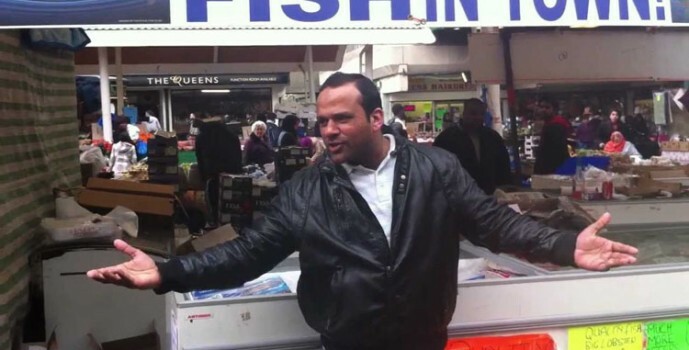 Accelerate model/dancer Amrit Magehera features in the new music video £1 fish. Check out the video to this very catchy track. After the video of him was uploaded to YouTube, Nazir saw himself accelerated into the spotlight: he auditioned on the X-Factor, saw his £1 Fish Song covered by superstar producer Timbaland and singer Alesha Dixon.